Google’s algorithm changes place more emphasis on social engagement rather than technology and tricks. For years, healthcare marketers have tried to understand the basics of Google’s search engines and their algorithms. How does it work? 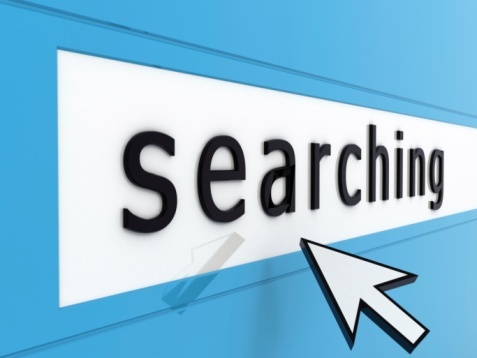 How can we optimize search results for our brand? How can we get higher organic placement than our competitors? A lot of work and effort has gone into this endeavor. Many marketers have paid specialists large sums of money to try to manipulate the system in favor of their brand. As Fielding points out, the search engines place value in other things in addition to the website. There is now an emphasis on what’s happening in social media channels. There is an increased importance on social conversations. And social activity influences how the brand is viewed and how their website should rank. Brands can no longer depend on optimizing their website to catch Google’s attention. Now a brand must be having conversations, going where people are and engaging them. This is what the Google search engines like. As healthcare marketers we have been lead into the social media arena so we can have meaningful conversations and build relationships. As if that reason alone is not enough incentive, now such activity also affects how we are found and ranked by search engines. That means there are several new strategies for improving our organic search ranking. And they involve social media. Now there are even more reasons to utilize social media in our marketing efforts. Rather than just having a Facebook page, for search results it’s important to engage consumers. Information on our Facebook page should be relevant and interesting. There should be dynamite conversations between your brand and consumers. This requires quality content. Tweet about topics of interest. Not just trying to push our hospital or health organization but providing useful and helpful information. The kind that will be re-tweeted. Upload shareable videos onto your YouTube site. Again, videos that are useful. Vides that will be watched and shared. Note also that Google owns YouTube. Enough said. A brand profile with recommendations and referrals is a strong component of brand optimization on the web. Company pages are now public and feature status updates. 5. Other social media options. Other popular social media options are helpful too. Pinterest, Google+ and other sites will contribute to brand optimization. “All this social media activity works to create engagement around the brand by what has always mattered to search engines most: people,” added Fielding. So when we ask how we can improve search results for our brand, with the changes by Google, we must provide quality content, but in a way and in venues that will lead to relevant conversations and consumer engagement.